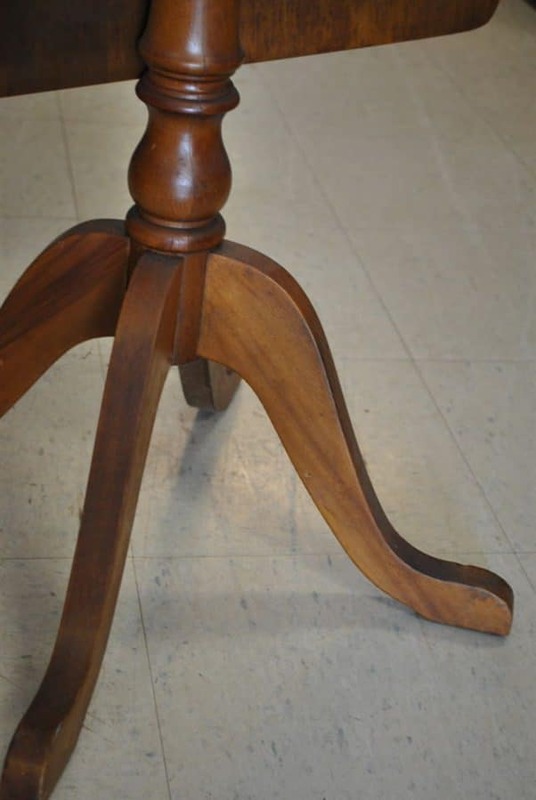 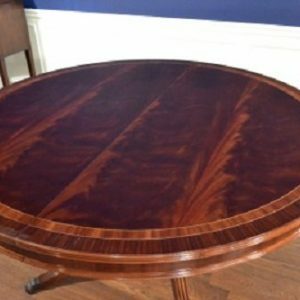 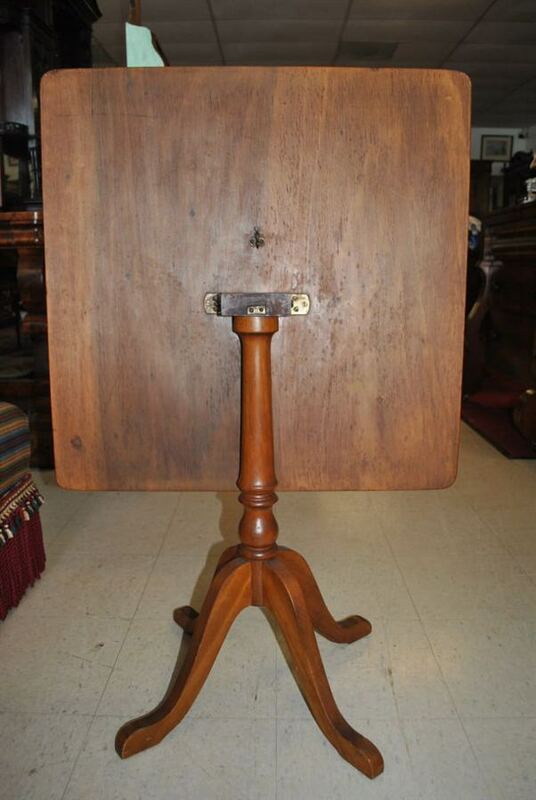 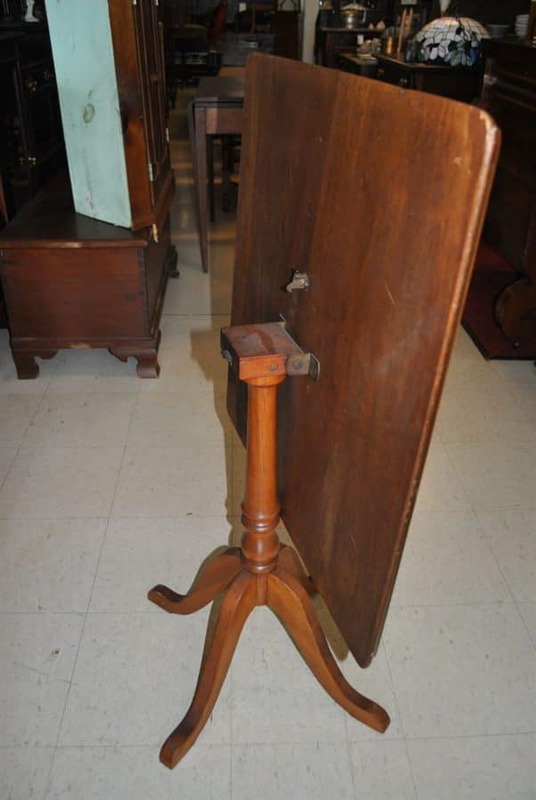 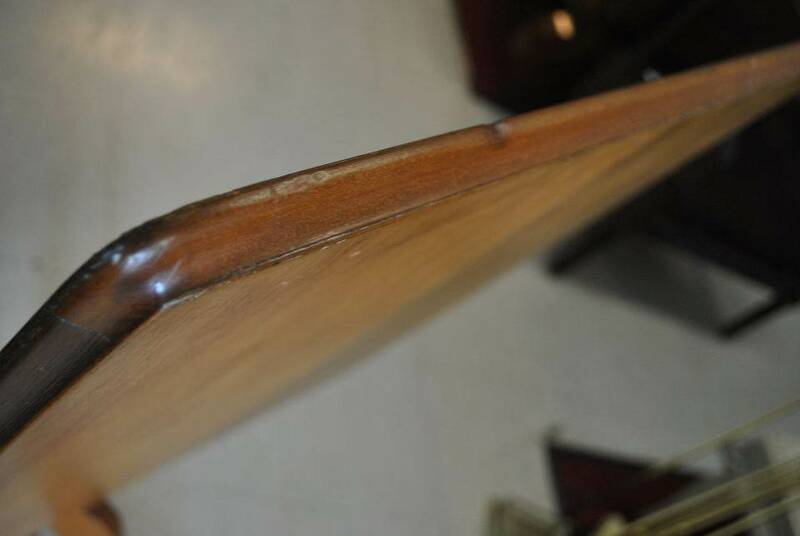 Antique Tilt Top Table, Square, Solid Wood, Circa 1900. 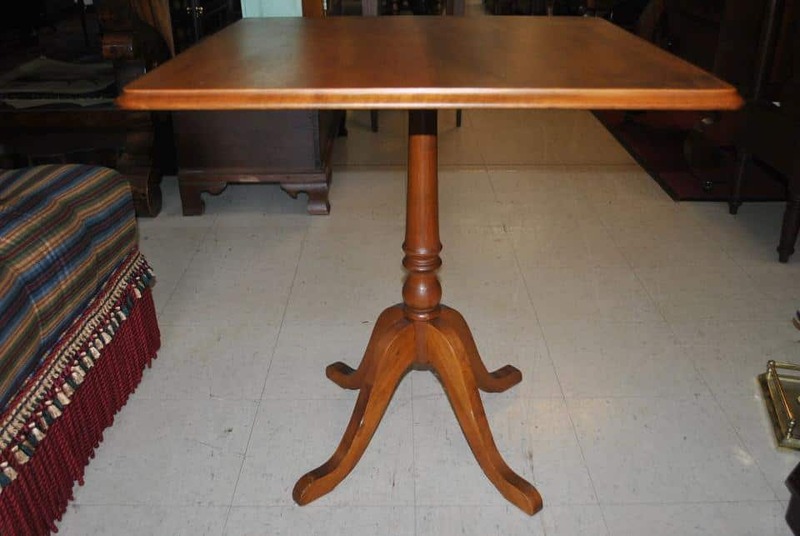 This cute little table is solid wood. 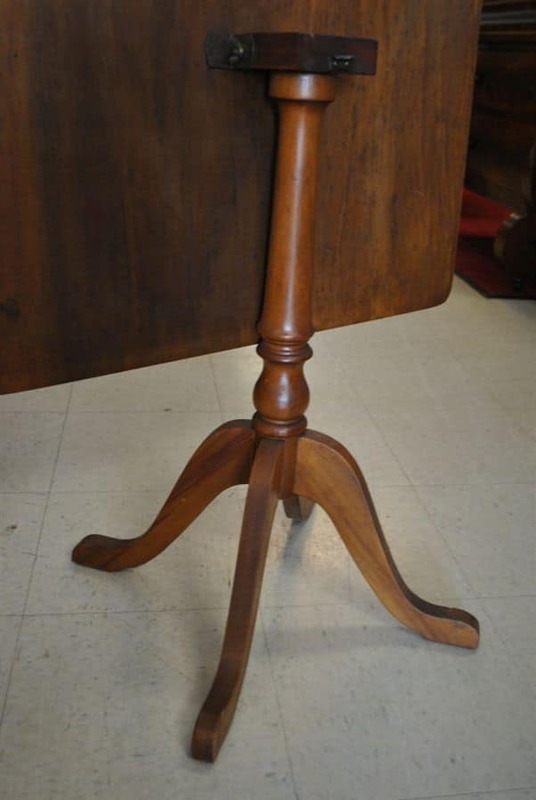 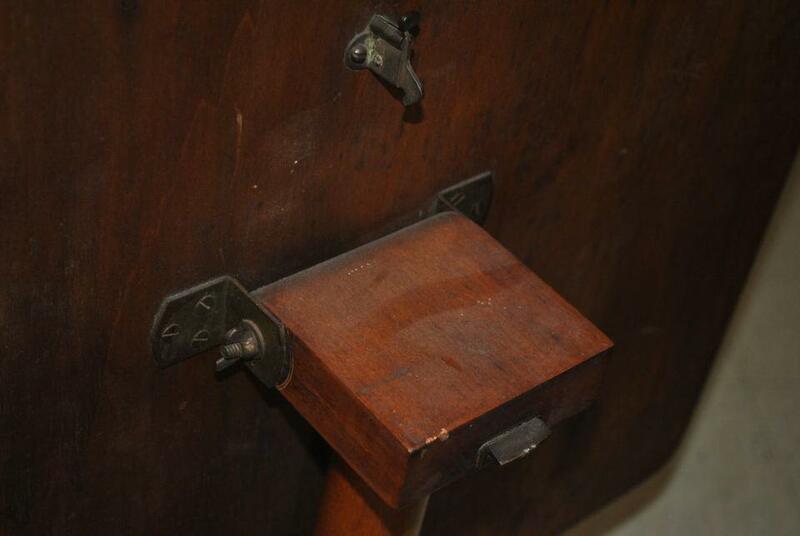 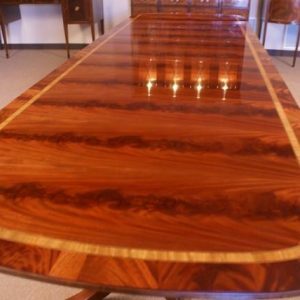 It has a locking square tilt top on a turned pedestal base, four queen anne style legs. 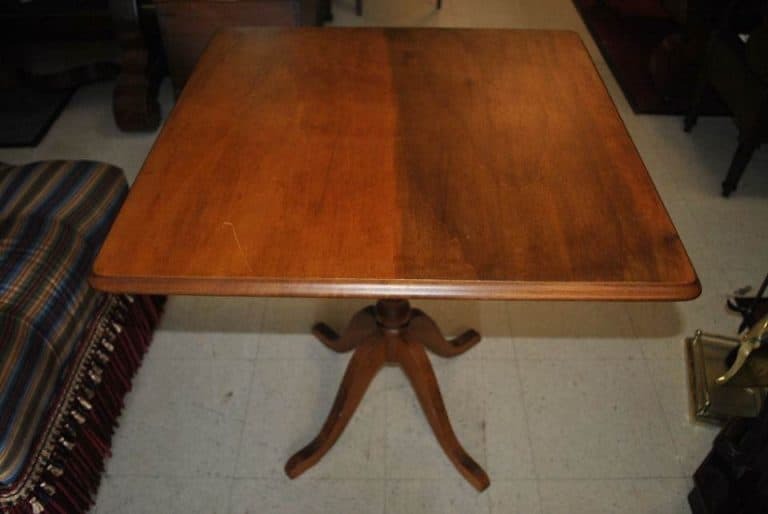 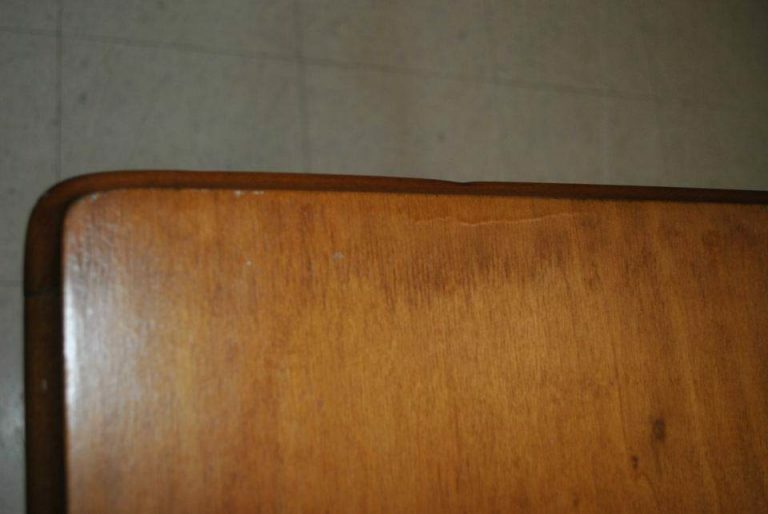 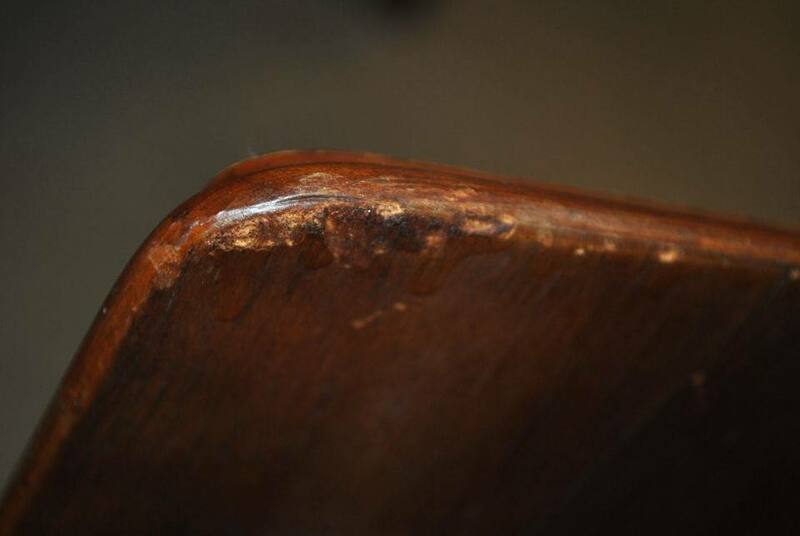 Very well crafted, in good condition, very minor wear. 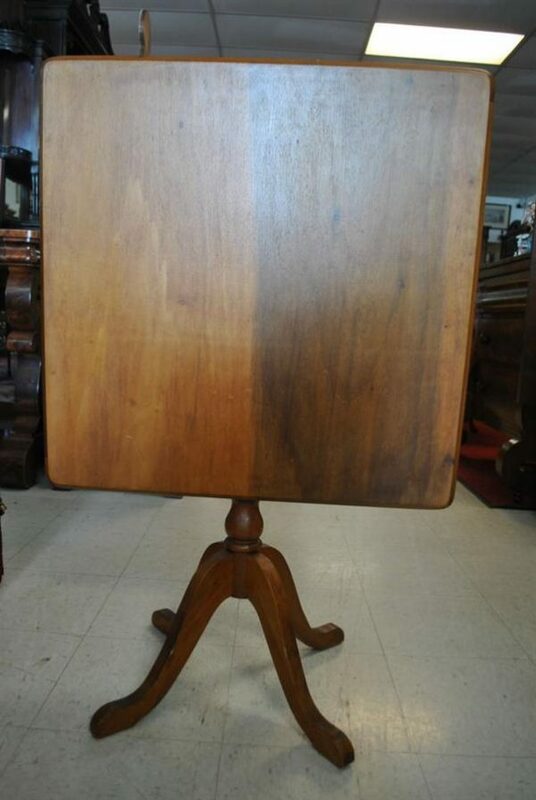 The top has discoloration, but it is still a very pretty piece. 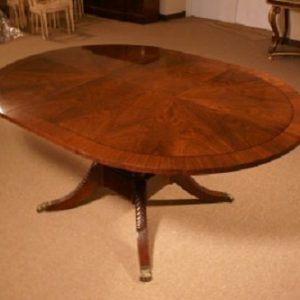 Measures: 27″D x 27″W x 28”H, 42″H with top vertical.